After designing websites for over 12 years you start to see a pattern from most clients. The are several things that keep coming up as either road blocks or a serious issue in the . Graphic designer Milton Glaser speaks to us all about the fear of failure. Many great quotes to come of this and he talks about if you really are a genius in design.. This is a logo concept for a new project called Geekdom..
Vickie Johnson has played more WNBA games than any other player in the history of the league. She needed a logo for her foundation. Im a big fan of the WNBA and was thrilled to do . 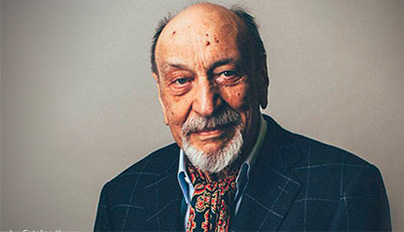 Milton Glaser is an American graphic designer, famously known for his I Hart NY logo. He attended the High School of Music and Art, the Cooper Union art school in New York, and . 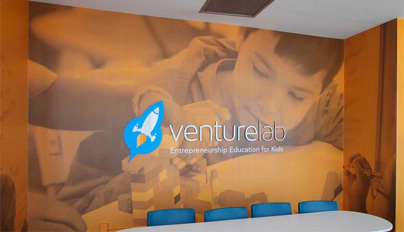 VentureLab is a hands-on innovation and entrepreneurship program that teaches young people to be next generation innovators and entrepreneurs through inspiration, experiential lear.